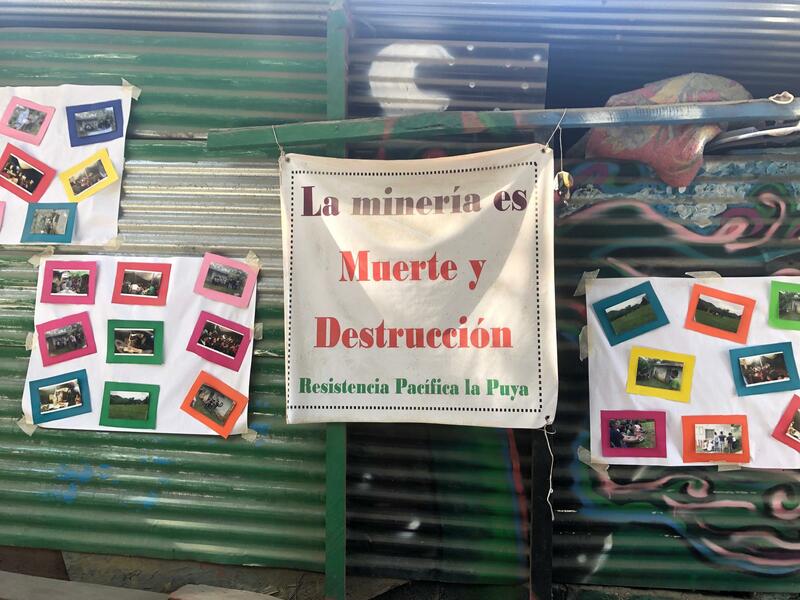 MiningWatch Canada joins international organizations to stand in solidarity with the communities of the Peaceful Resistance "la Puya" following Kappes Cassiday & Associates filing of their lawsuit against the Guatemalan government under the ISDS mechanism of the CAFTA- CR. 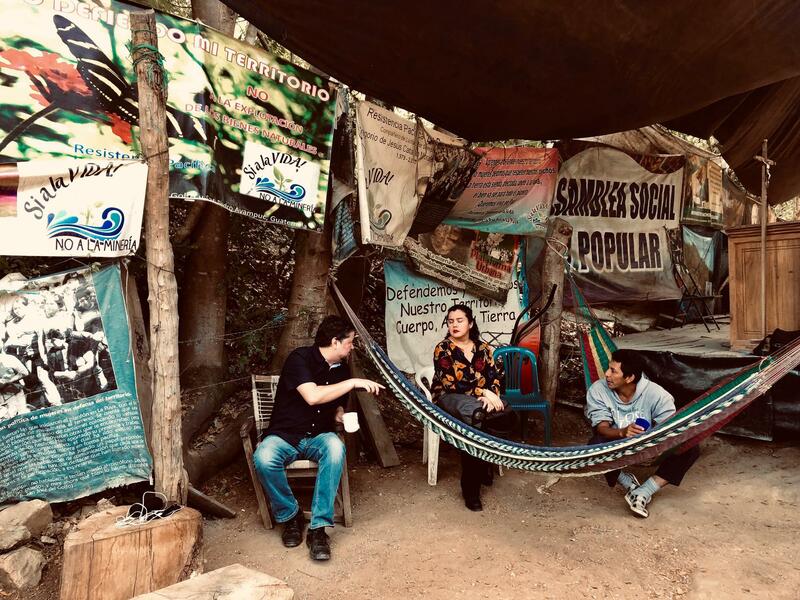 The following letter was signed on by 11 organizations to send a message of solidarity for the communities of San Pedro Ayampuc and San José del Golfo, who MiningWatch visited in December 2018, as part of an internationally organized panel about ISDS arbitration. The undersigned organizations stand in solidarity with Guatemalan communities in peaceful resistance to Kappes, Cassiday & Associates’ (KCA) Progreso VII Derivada gold project as the company brings a US$300 million arbitration claim against Guatemalatothe World Bank´s International Centre for Settlement of Investment Disputes (ICSID)over alleged violations of the Central America-Dominican Republic Free Trade Agreement (CAFTA-DR). 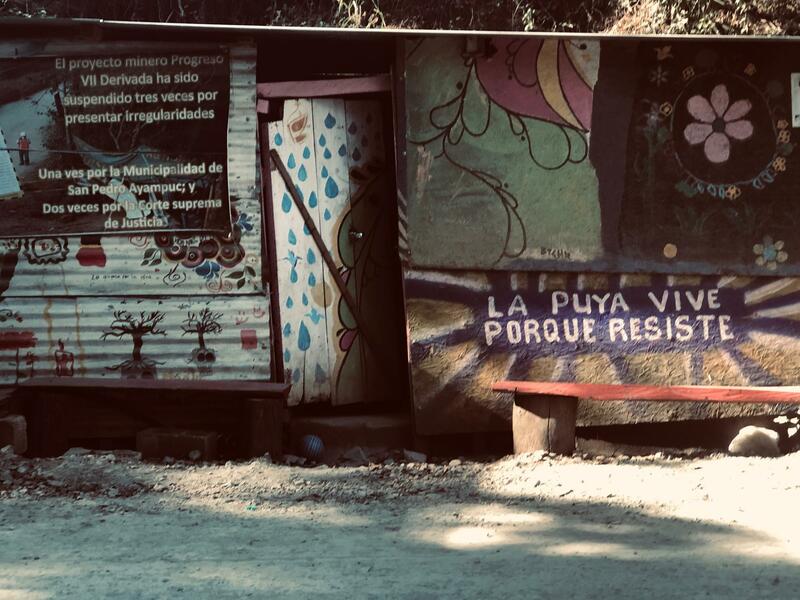 Since 2011, the communities of San José del Golfo and San Pedro Ayampuc have denounced the potential environmental and health impacts of the mine, as well as the violent imposition of the project against their will.For years they have maintained the peaceful encampment, known as ‘La Puya’, and have resisted repeated eviction attempts, suffering repression by state and private security forces. Despite an ongoing campaign of criminalization and defamation, and a renewed military presence in the region, the around-the-clock resistance camp continues today. KCA is one of a growing number of transnational mining companies that have been launching malicious arbitration against countries, especially in the Global South, in order to extract large returns on investments where they have failed to obtain community consent or the needed permits to operate. In KCA’s case, owner Daniel Kappes and the company’s legal representatives in Guatemala are currently under criminal investigation in Guatemalafor illegally operating the mine, ignoringthe initial court order suspending operations for lack of consultation. 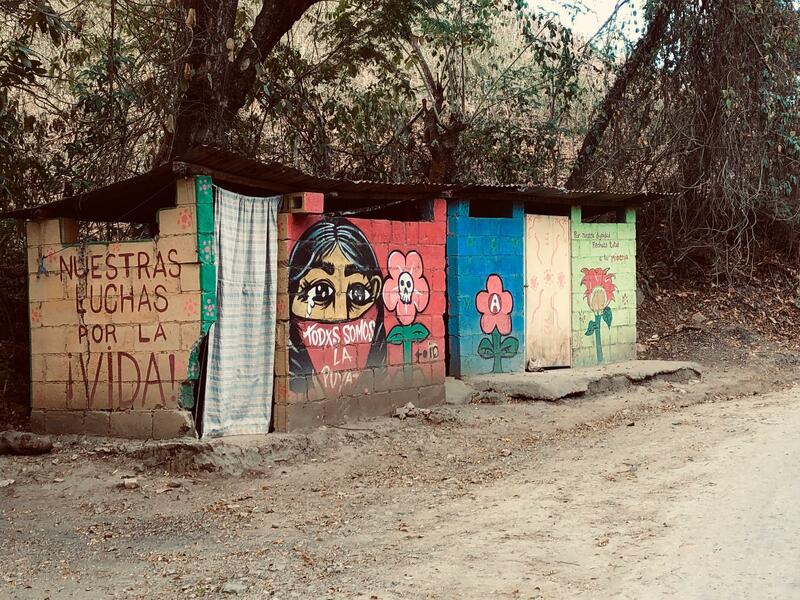 In their December 19, 2018 press release, the Peaceful Resistance of La Puya also clarifies that the company never obtained a valid construction license. We join in solidarity with the residents of San Pedro Ayampuc and San José del Golfo who are deeply concerned about the grave threat the mine poses to water supplies, ecosystems and the quality of life in the area. In particular, we echo their condemnation of the failure of KCA and the state to credibly evaluate the impact that the gold project would have on water supplies in a regionwith high levels of naturally-occurring arsenic. We further express our dismay at how this suit represents a further attack on Guatemala’s judicial system. The Constitutional Court is already under pressure as a result of President Morales’ decision to defy the Court’s ruling and expel the UN-backed anti-corruption and anti-impunity body, CICIG. In related remarks, President Morales also chastised the Constitutional Courtfor suspending mining and hydroelectric projects, as it has done in the case of KCA and others for violations of Indigenous rights, calling it an “abuse of their role.” We call on KCA and the Guatemalan government to refrain from intimidating the Constitutional Court justices and that the cases currently before them be allowed to play out and that rulings be made based on the law. Undoubtedly, this corporate assault comes at a delicate moment in Guatemala and has the potential to further erode democratic institutions and the rule of law. On January 28, the Peaceful Resistance of la Puya held a press conference to denounce the presence of military personnel in San José del Golfo and called on national authorities to confirm that their presence is not intended to intimidate or provoke communities in resistance considering the context of the international arbitration claim. The press releasestates that neither local authorities or local police have information explaining why the military has been deployed to the region since January 11, one month after KCA filed its claim. We echo their calls for an immediate explanation for the military presence in the region, and join them in urging the Guatemalan State to respect national and international human rights standards. We also support the call from the Peaceful Resistance of La Puyathat CAFTA-DR be declared detrimental to the wellbeing of Guatemalan people and contrary to the Guatemalan Political Constitution, further considering that Guatemala has already had to pay $32.4 million dollars to two US companies (RDV and TECO) and is currently subject to other arbitration claims for hundreds of millions of dollars.